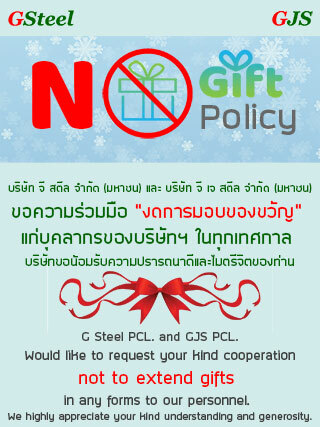 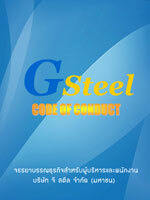 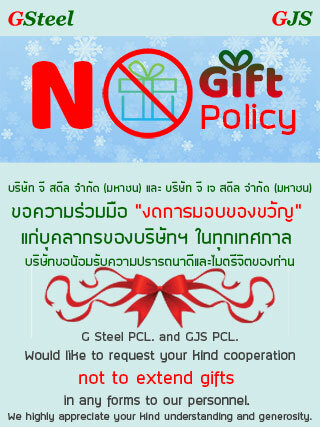 G Steel Public Company Limited (G Steel) founded by Dr. Somsak Leeswadtrakul, a key leader nationally recognized in this industrial sector and a pioneer of Southeast Asian steel industry. 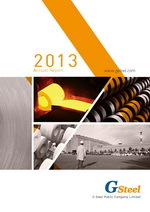 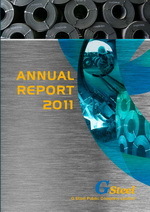 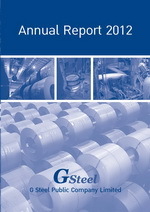 G Steel's plant is currently the most advanced among similar plants worldwide. 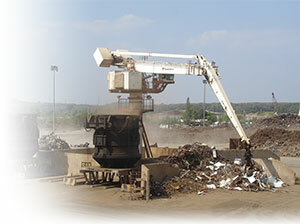 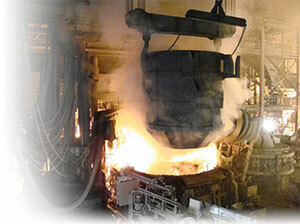 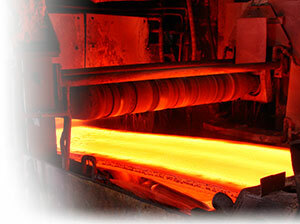 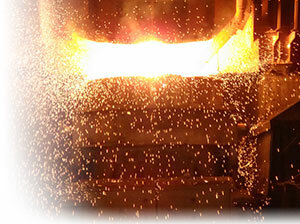 The plant's layout, generally termed as "Compact" or "Mini" mill, comprises 3 basic production process of steel making. 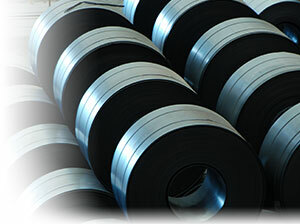 General knowledge about different kinds of steel products and applications explained in simple friendly style. 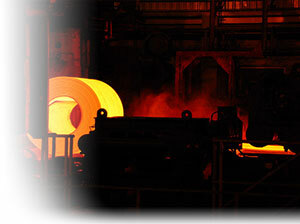 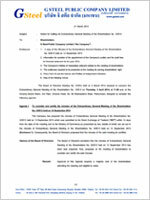 Download Mill Test Certificate (MTC) for G Steel's customer only.